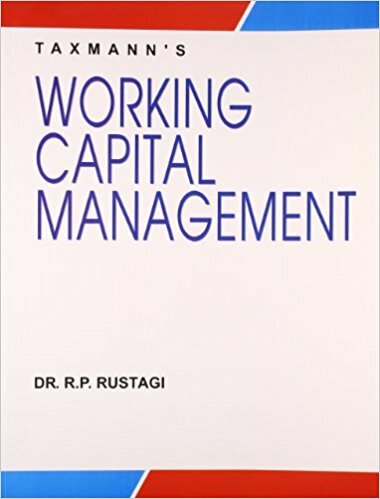 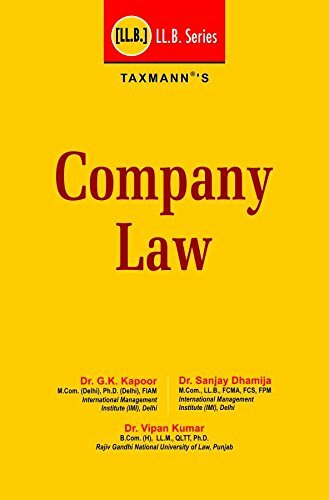 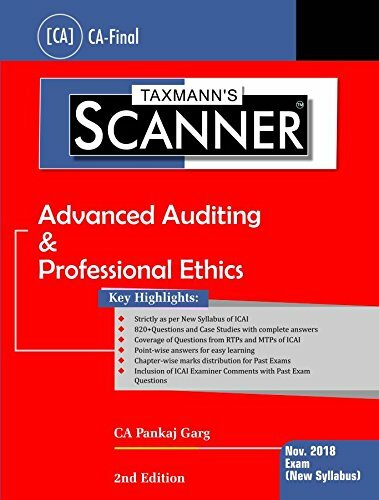 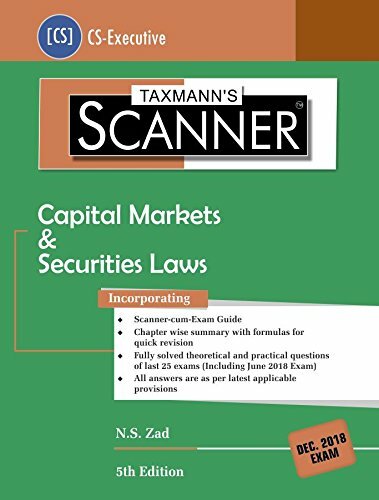 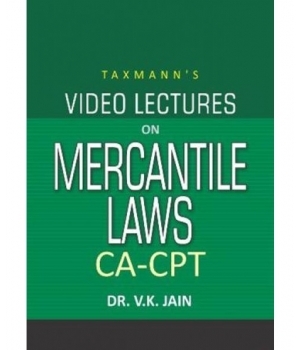 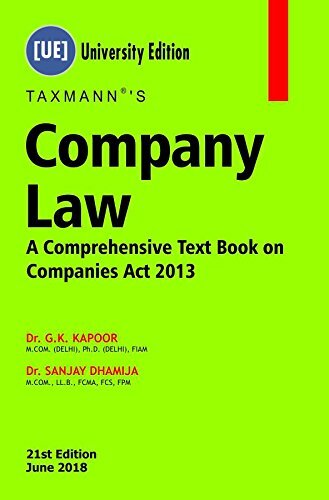 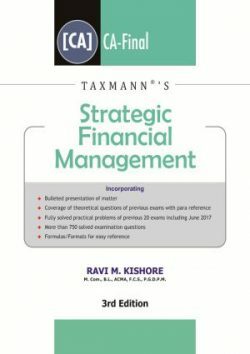 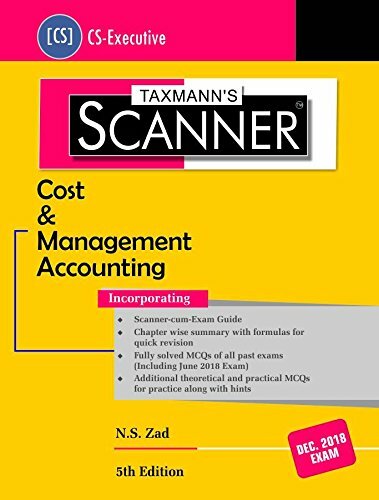 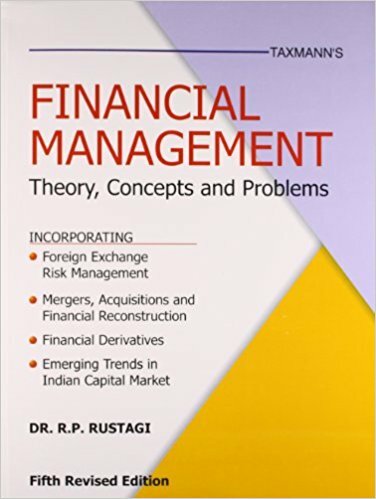 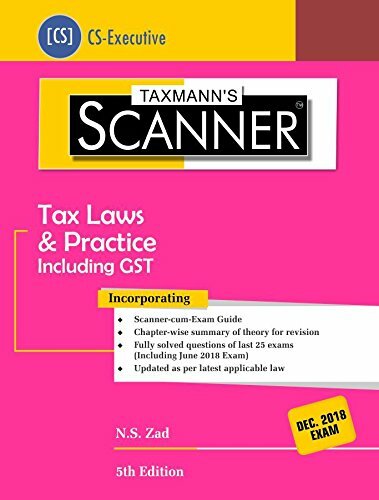 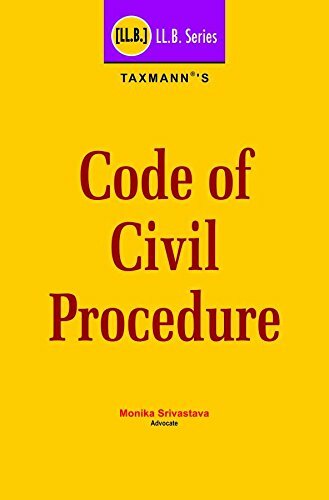 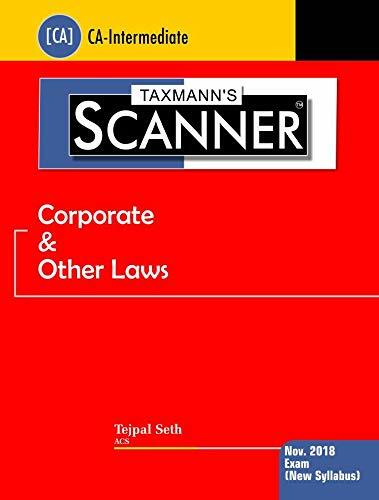 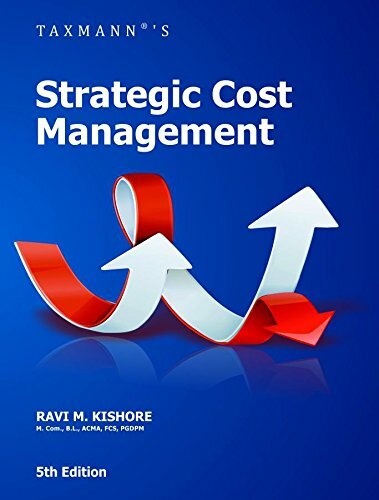 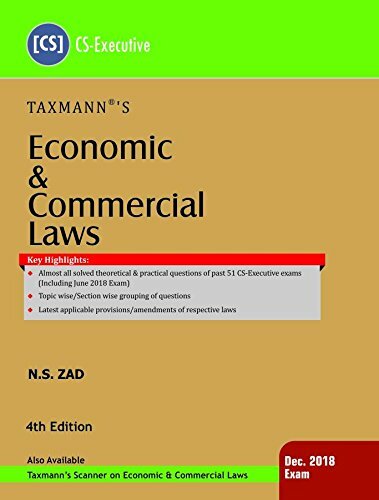 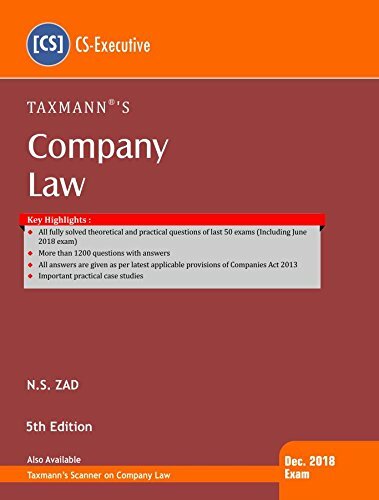 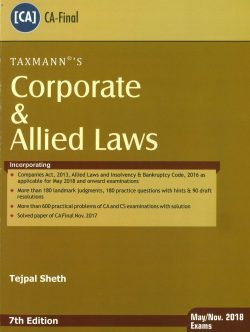 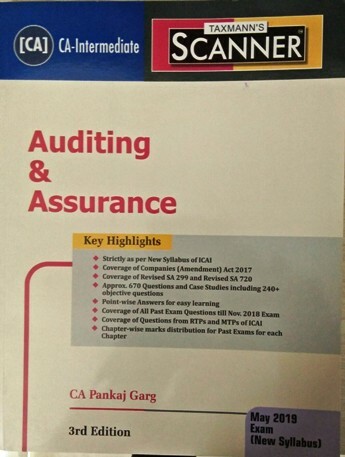 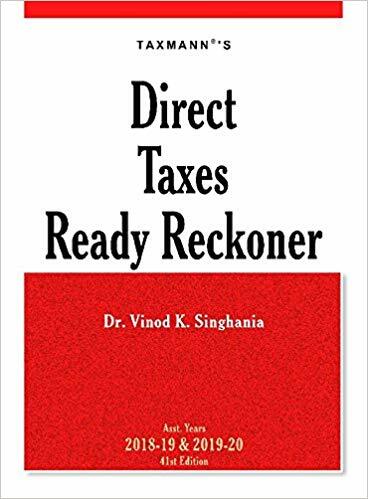 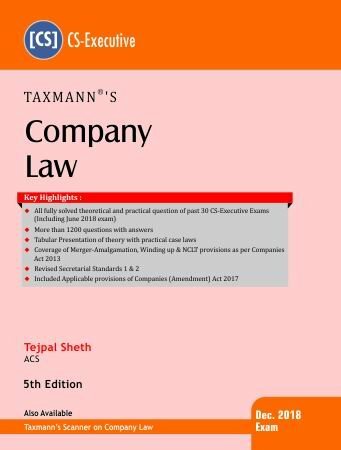 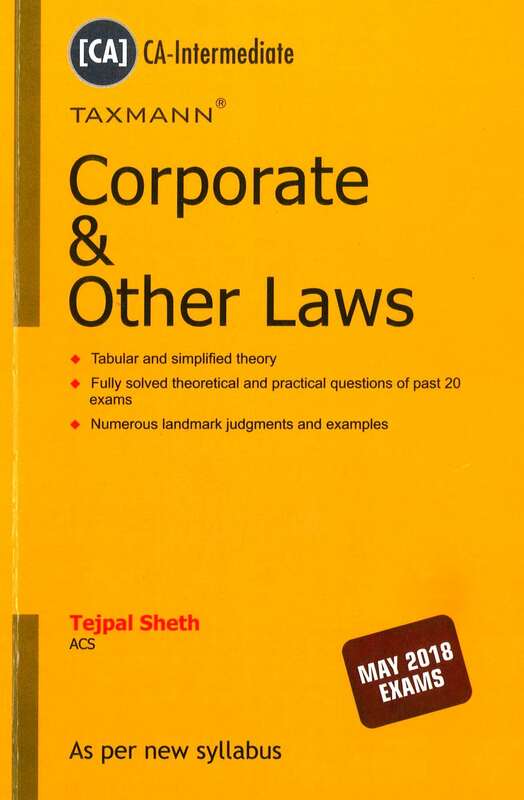 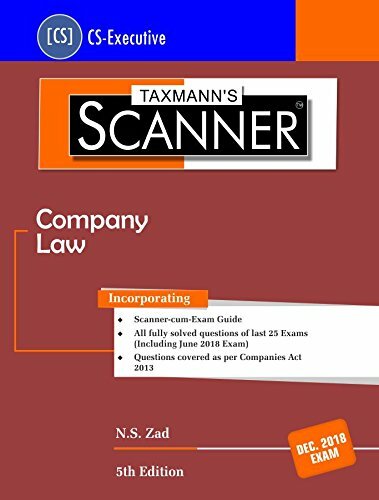 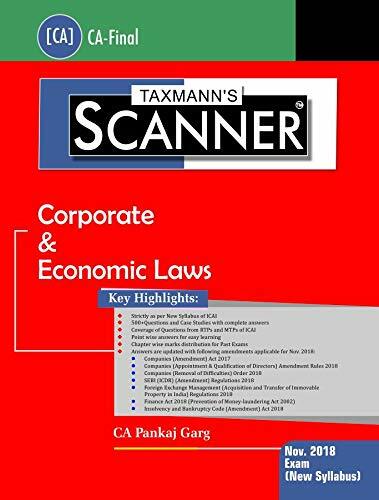 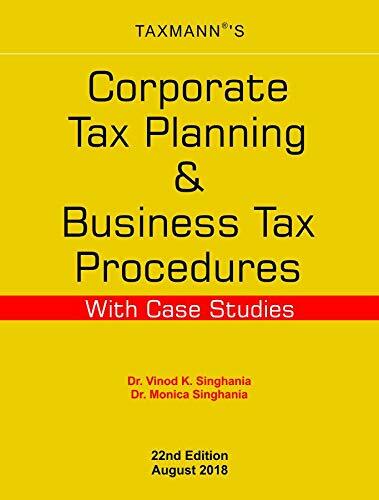 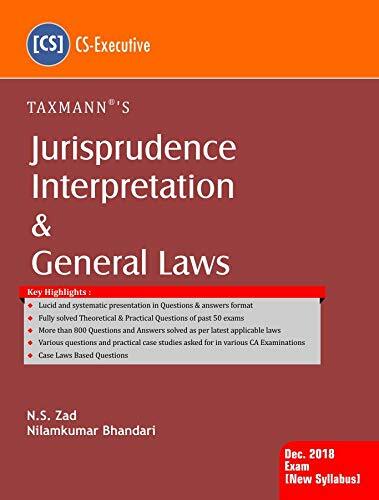 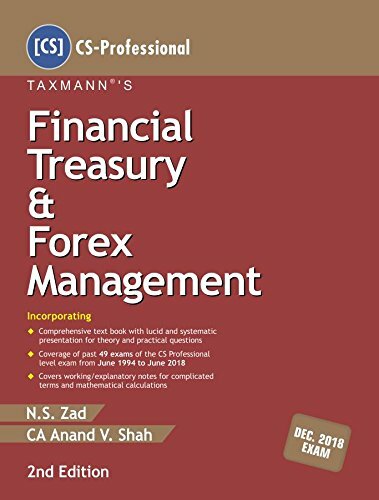 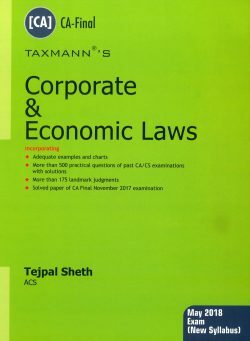 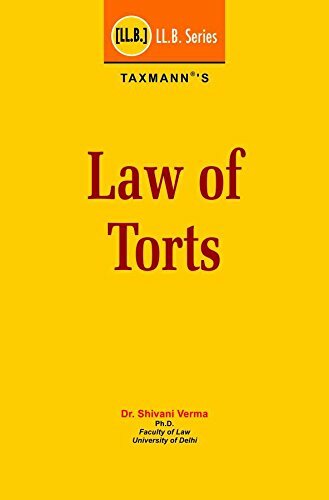 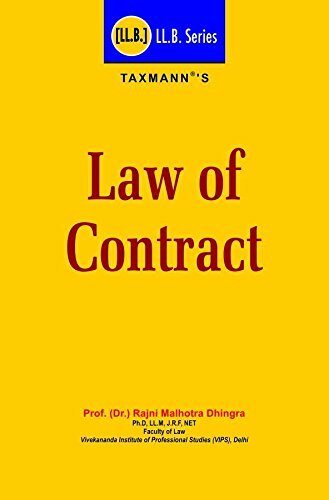 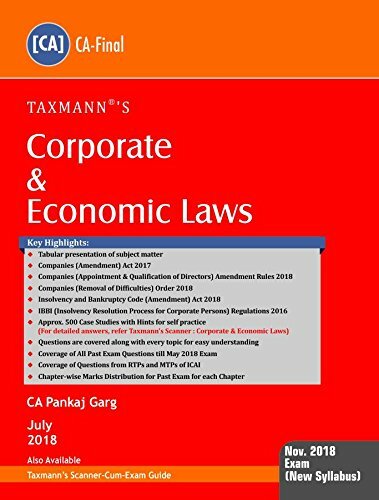 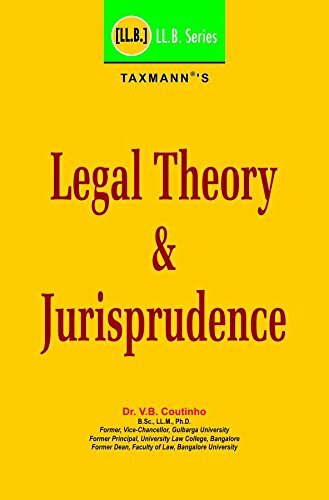 Taxmann Books For CA, CA-CPT, CA Final, CS, CWA, IIBF, NISM, Direct Tax Law, International Taxation, Corporate Laws, GST, Banking & Insurance, Bare Acts, Magazines and Other Popular Books For Competition and Professional Examination Online at Best Price. 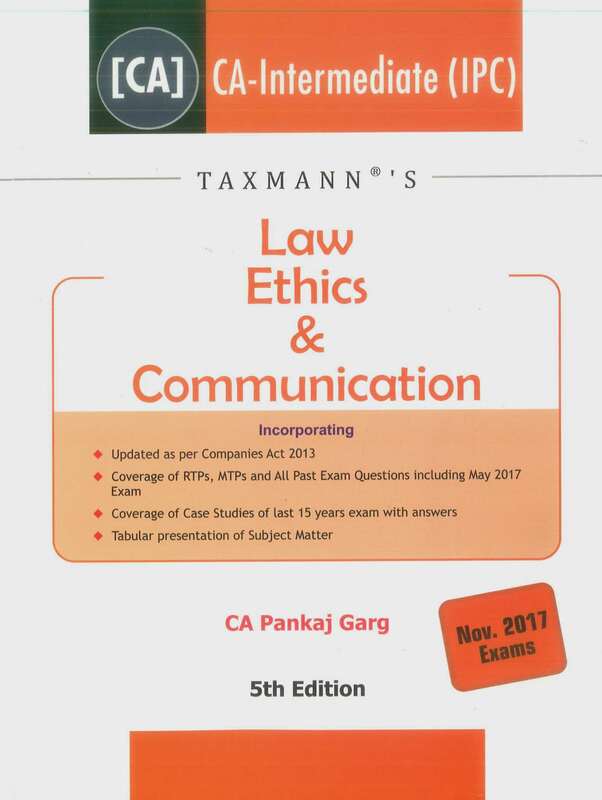 Books of Taxmann are popular in student category. 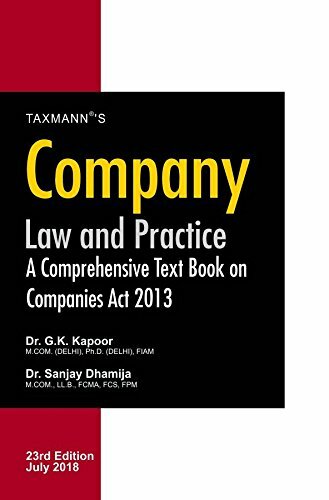 You can call/ mail us for any book of Taxmann which you may need, if still not available on bookwindow.